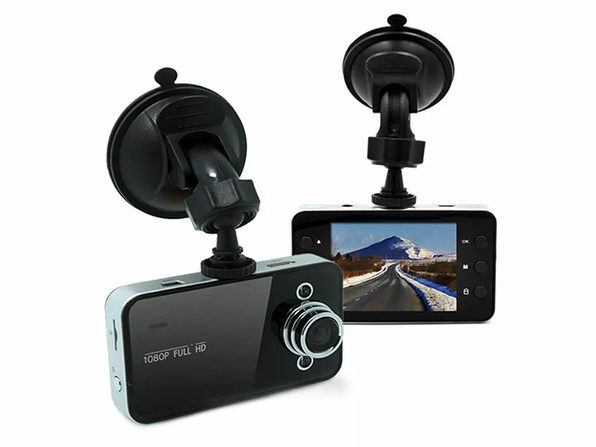 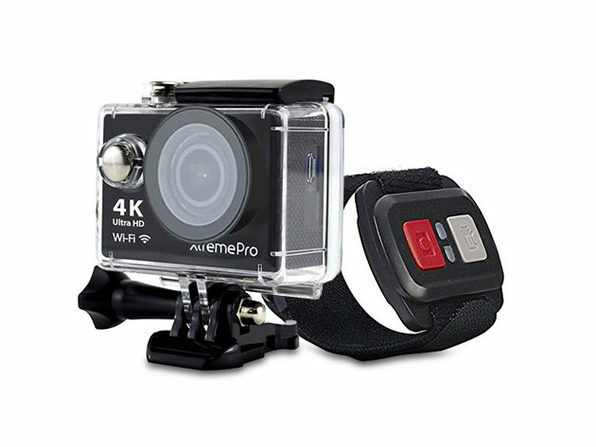 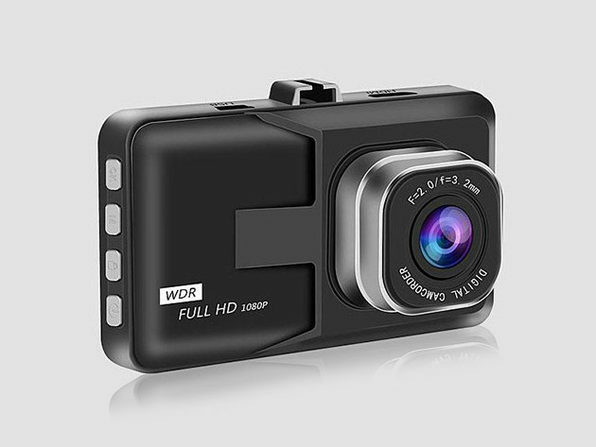 Capture your high-octane stunts in stunning, 4K resolution with this adventure-ready camera! 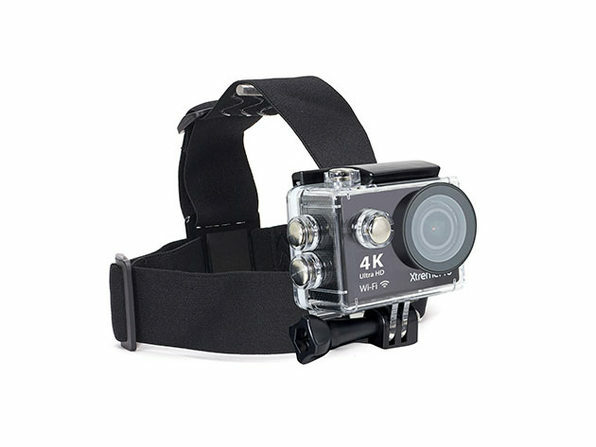 The XtremePro 4K Ultra HD Sports Cam records your adventures in 4K Ultra HD resolution and with an impressive 170º super-wide-angle lens. 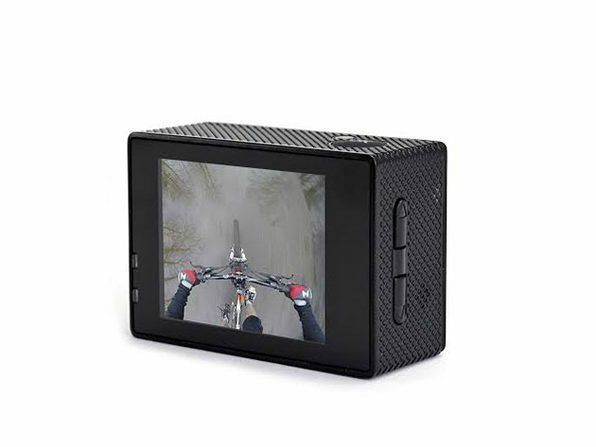 Rather than having you fumble with complex controls or your phone, this kit comes with a wearable remote control that lets you wirelessly operate the camera. 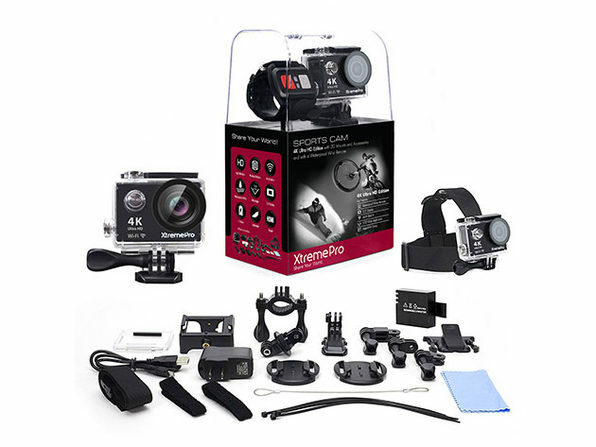 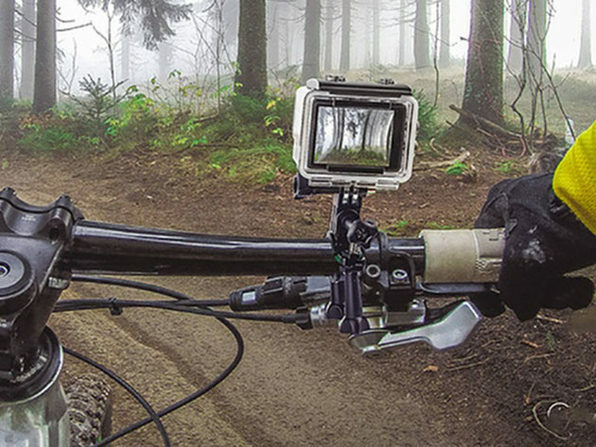 Plus, you'll also get a 20-piece accessory kit complete with mounts for handle bars, helmets, and other surfaces, so you can take your camera out on even the most rugged outings.